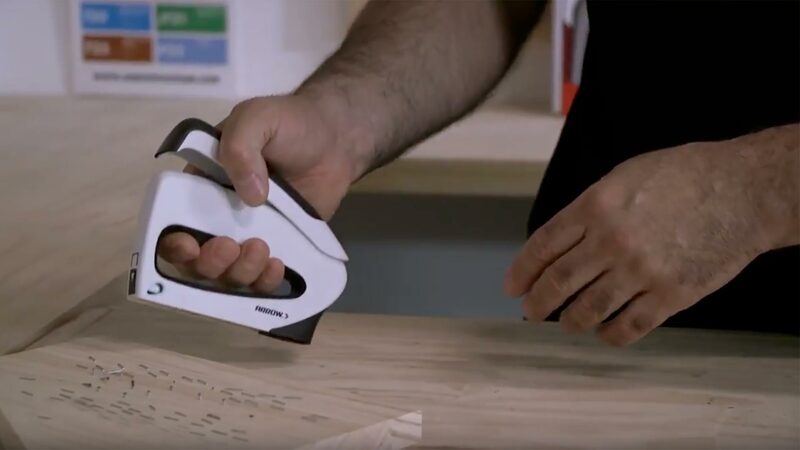 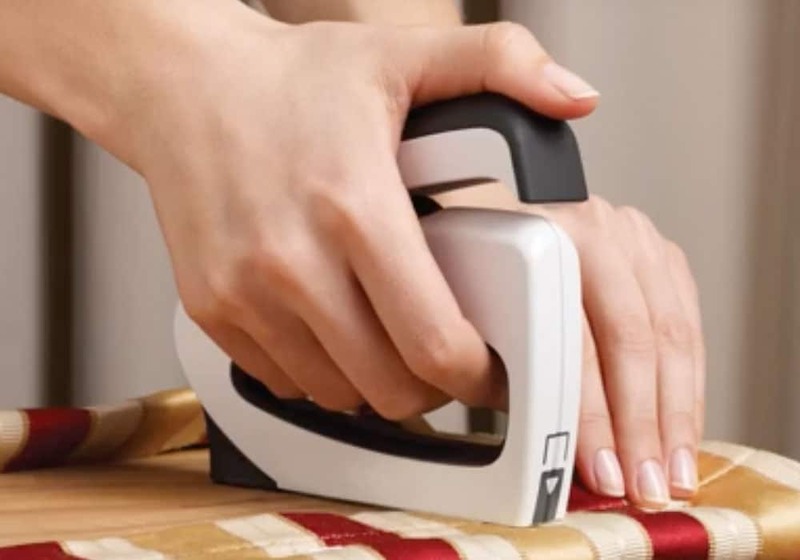 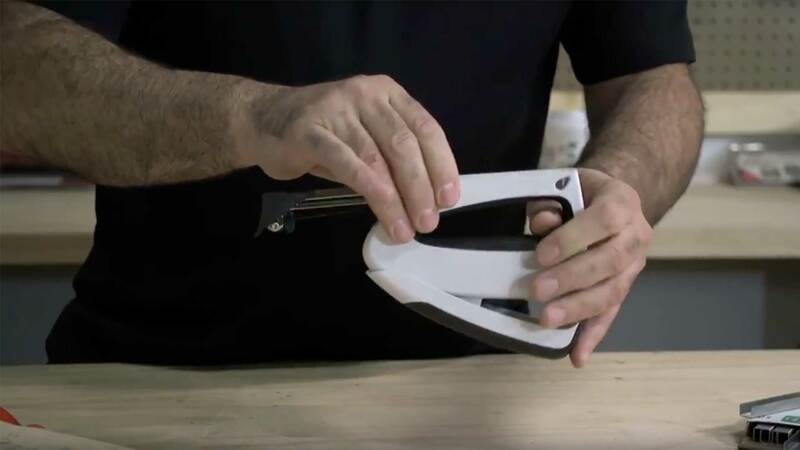 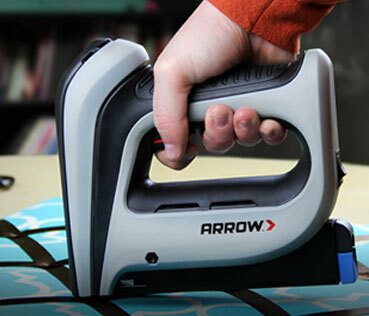 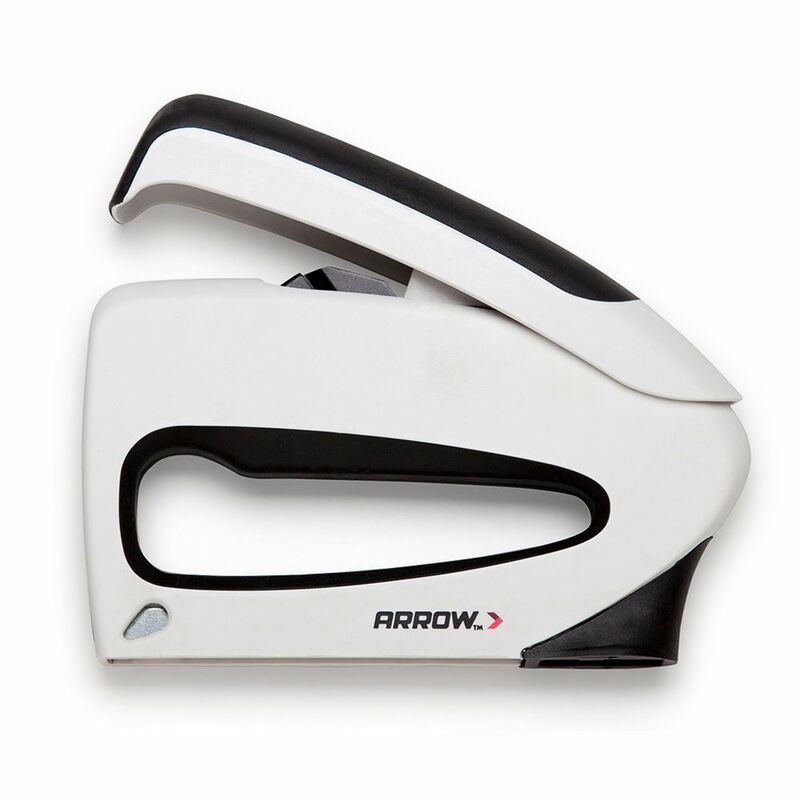 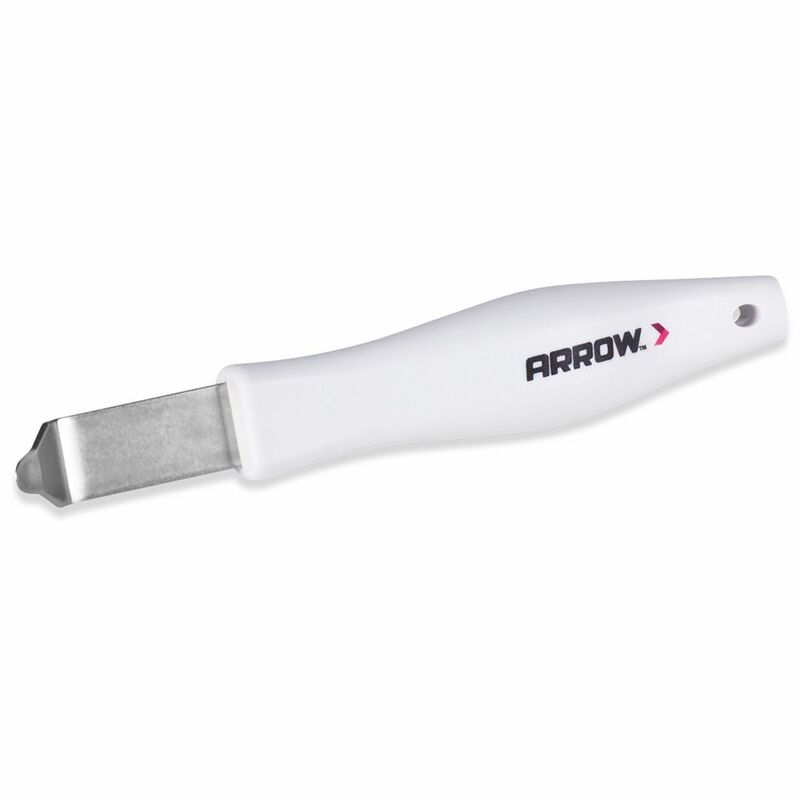 Sleek design, easy operation, and surprising power make the TT21 TruTac fine wire stapler one of Arrow’s top consumer rated tools. 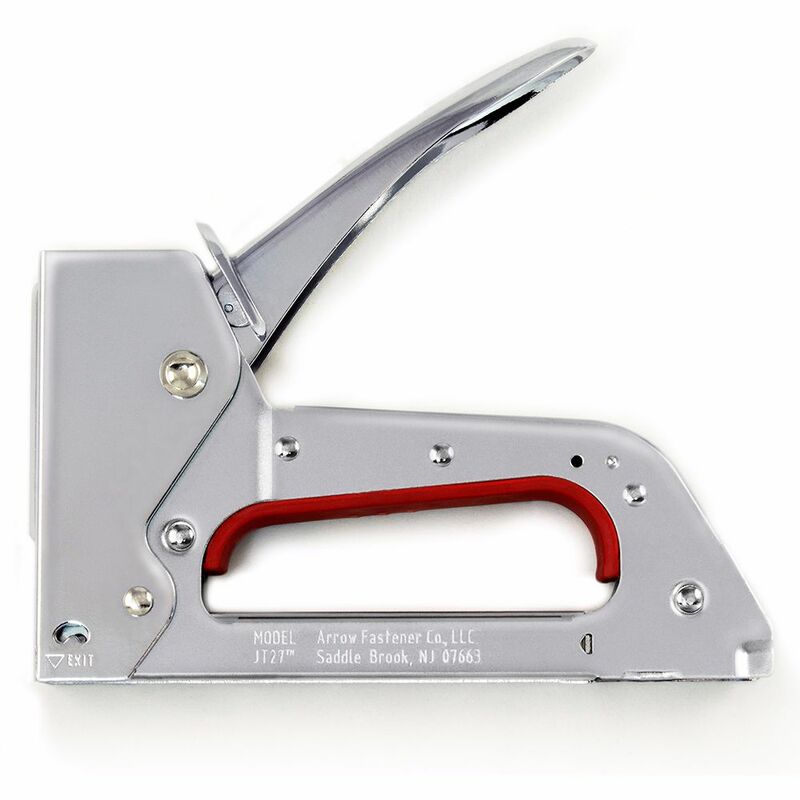 The patented forward action design allows operators to push the handle rather than squeeze – a great benefit for females and those with smaller hands. 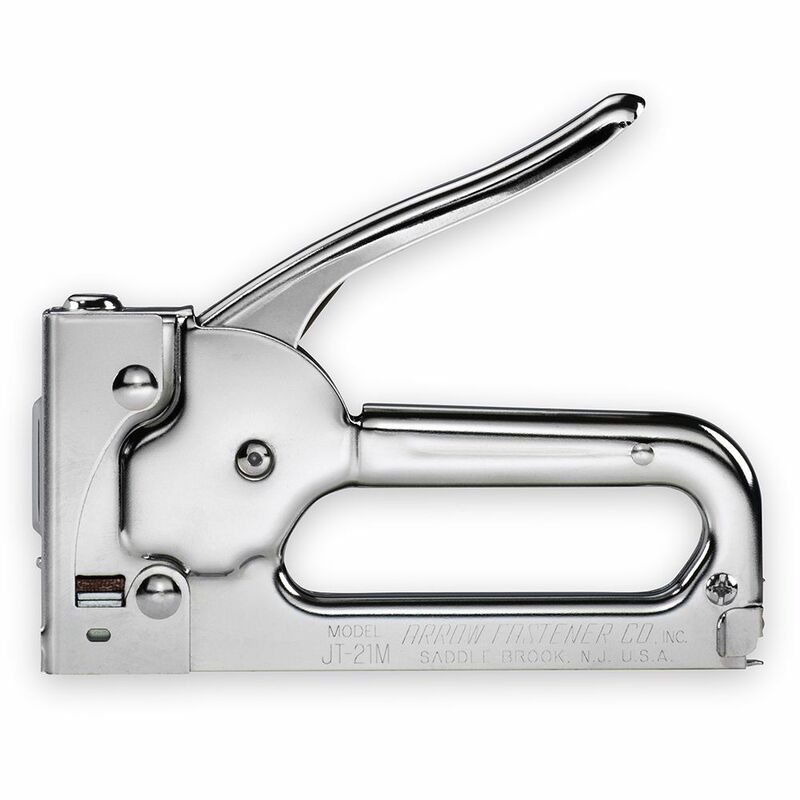 The convenient bottom load magazine makes reloading and clearing jams easy and a staple viewing window indicates when staples are running low.